Louisville Learns offers adult and continuing education courses that cover a wide range of topics—from digital photography to starting your own business. 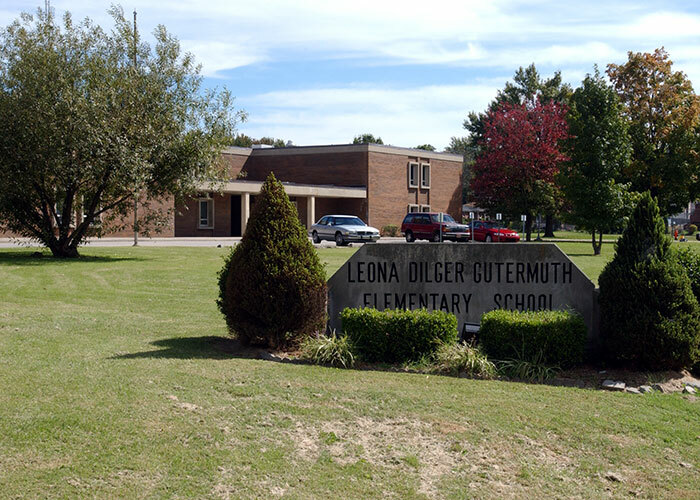 Community Schools are designed to provide intergenerational, educational, social, cultural, and recreational activities for empowering students and families to maximize their potential. Programs are different from school to school. Find the Community School nearest you. Whether you're looking for courses that fit your schedule or you're seeking personal enrichment, JCPSeSchool offers valuable online classes. Learn more about JCPSeSchool. To help you prepare for the General Educational Development (GED) test, JCPS Adult Education offers free comprehensive basic skills training in many locations throughout Louisville. 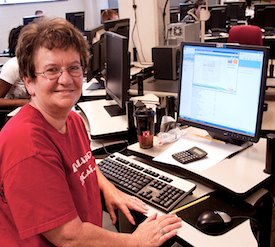 Learn more about the GED Program, or call (502) 485-3400 to get started. Many adults want to become better readers or improve their math, social studies, or science skills. Even if you’re a high school graduate, you may want to refresh your skills in these areas. JCPS Adult Basic Education offers free skills upgrade classes in many locations throughout Louisville. Help you get a better job. Enable you to better help your child with homework. Help you brush up on skills for college. Better prepare you for the future. Help you increase your personal income. Call (502) 485-3400 to learn more and enroll. 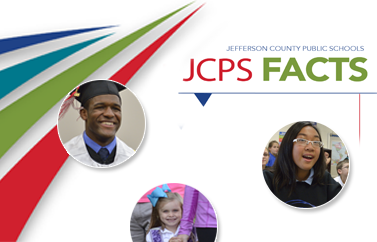 JCPS wants you to develop a successful career, and we’re here to help you on your way. Accelerating Opportunity Kentucky (AOKY) is a different approach to teaching students who need help with foundational skills. This approach mixes career training with additional support for math, writing, and reading inside and outside the classroom. GED Working! is a partnership program with employers who want to help students who are interested in earning a General Educational Development (GED) credential while working part-time. National Career Readiness Certificate is an assessment-based credential that gives employers and job seekers a uniform measure of workplace skills based on three components: Reading for Information, Applied Mathematics, and Locating Information. Call (502) 485-3400 for more information. Family Education is a four-component program that provides educational opportunities for parents and children as well as opportunities for families to grow to be successful at home, school, and work. Day and evening classes are available at several locations. 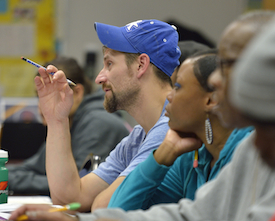 JCPS Adult Education offers free classes to help you gain fluency in speaking English. 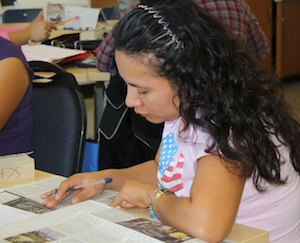 The English as a Second Language (ESL) Program offers classes for beginners as well as more advanced students. For more information, call (502) 485-3400. Louisville-area home builders, contractors, Metropolitan Sewer District (MSD) inspectors, and certified plan reviewers are required to attend training sessions and receive certification. Certifications for all classes are valid for three years from the date of issue. Some classes require a successful completion of an open-book assessment. Preregistration is required. Learn more about certification or call (502) 485-3500 to register. See what’s happening in the JCPS Newsroom. JCPS Adult & Continuing Education is here to help no matter where you are in the learning process. Our Adult Basic Education department can help students with English acquisition skills, earn the GED credential, and/or transition to college or career while the Louisville Learns program can help you brush up on a skill for work or explore a new hobby.